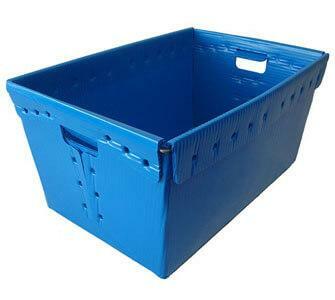 Corrugated plastic boxes are a cost-effective alternative to corrugated cardboard. 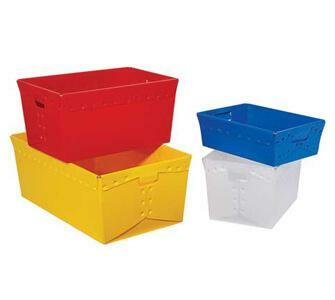 They’re made from polypropylene(PP), environmentally friendly and can be 100% recycled. 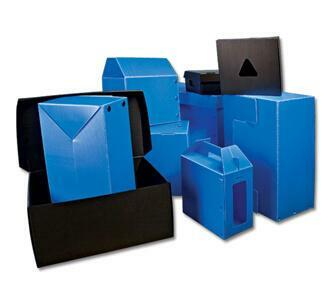 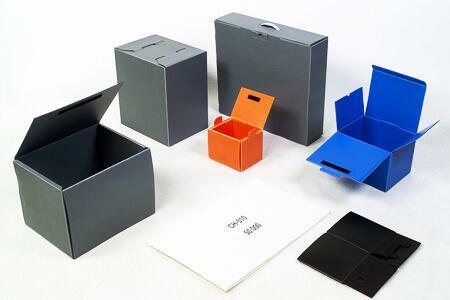 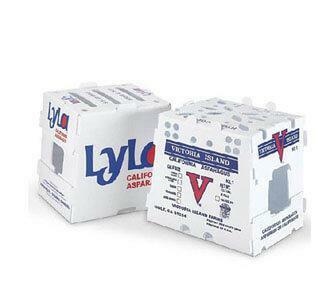 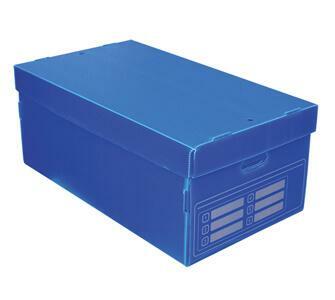 Such boxes are economical as well as liquid, chemical and high impact resistant.